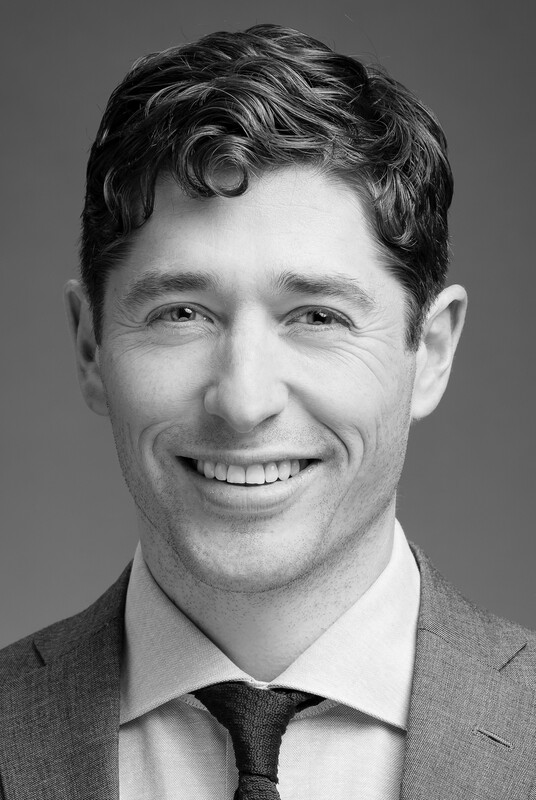 Join us at the Twin Cities Diversity in Practice’s Annual Meeting for an engaging conversation with Minneapolis Mayor Jacob Frey. During an interactive session, you will hear from the Mayor about his plans to attract and retain high-skilled professionals of color, and promote growth in our region. This is a great opportunity to engage the Mayor and your colleagues in conversations on how civic, legal, and business communities can collaborate. Our new Executive Director, Summra M. Shariff, will also share her vision for TCDIP as she develops her strategy for the organization.